I bet that all of you are dreaming of the fastest car in the world, which is the Bugatti Veyron, but do you know how much fuel it’s consumes? I know that you will say that if you have the money to buy this car, you will probably have the money to drive it (for fuel). 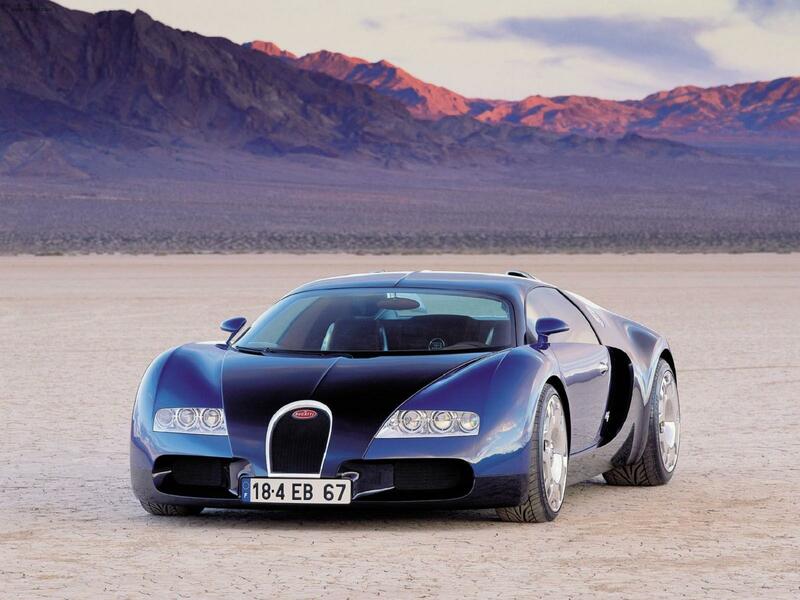 EPA declared that 2011 Bugatti Veyron consumes 29.4 l/100 km in city driving and 15.5 l/100 km on the highway. I don’t think its consumption is that big, thinking that we are talking about the fastest car in the world.